Those who know me best will tell you that I am a restless soul ever seeking new adventures — new opportunities to place myself in contexts that will stretch and challenge me. You don’t have to go far to have these kinds of experiences but you do have to be willing to go beyond the familiar and manageable stuff in your life. You have to venture into the context between horizons in order to grow. The context for growth is all around us. If we aspire to spiritual maturity or to make strides in any endeavor, then we must adopt the attitude expressed by the Apostle Paul: “Not that I have already obtained it, or have already become perfect, but, I press on…” (Phil. 3:12). The greatest enemy to progress is contentment with who we are, where we are, and what we’ve done. Over the past few weeks, I have followed the remaining teams on the Great Pacific Race. This epic 2,400 mile endurance race from California to Hawaii has been billed as “the biggest, baddest human endurance challenge on the planet.” The daily race reports are worth reading because they are chock-full of really great life lessons that the rowers have learned in the vast space between two shores. Some of life’s best lessons can only be learned in this kind of context. Last Fall, 32 year-old Heather Anderson set two new records for hiking the Pacific Coast Trail. She hiked the PCT in 60 days, becoming the fastest woman to hike this 2,650-mile trail from Mexico to Canada. And, she became the fastest self-supported hiker (male or female), breaking the previous record by 4 days. I enjoyed reading about Heather’s adventure in the latest issue of Backpacker magazine and gleaning insights for living from what she learned on her journey. 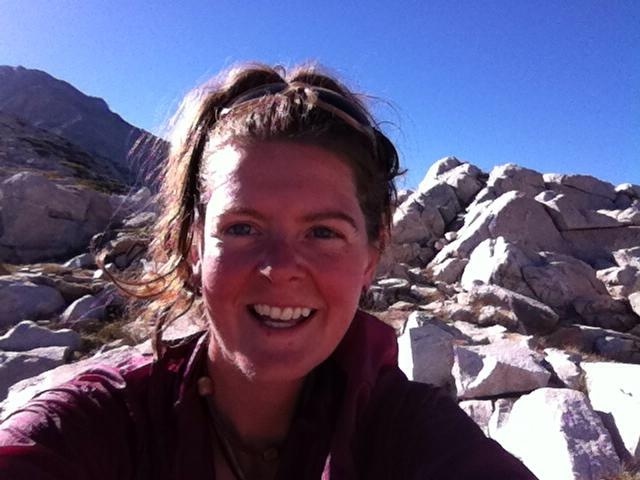 The PCT became the context in which Heather pushed herself to fulfill a dream. Last month, 41-year-old Jefe Branham rode 170-miles a day, slept an average of four hours a night, endured menacing weather for 16 days straight and won the Tour Divide — the hardest bike race in the world. This 2,745-mile endurance race along the Continental Divide runs from Banff, Canada to Antelope Wells, New Mexico. 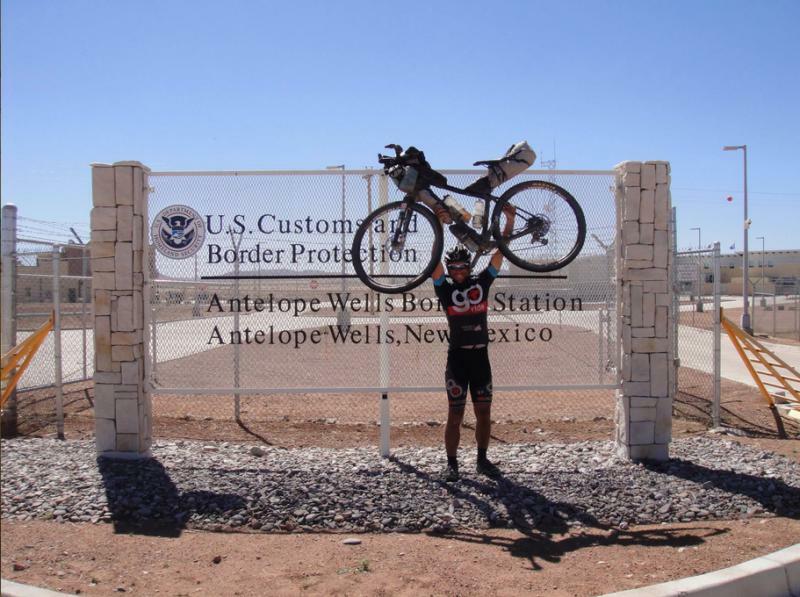 Branham maintains a blog in which he writes about what he learned in the context between borders and how he pushed himself to go on when every part of his body was racked with pain. This week, 45-year-old Joseph Locke swam from the South Farallon Islands to the Golden Gate Bridge. 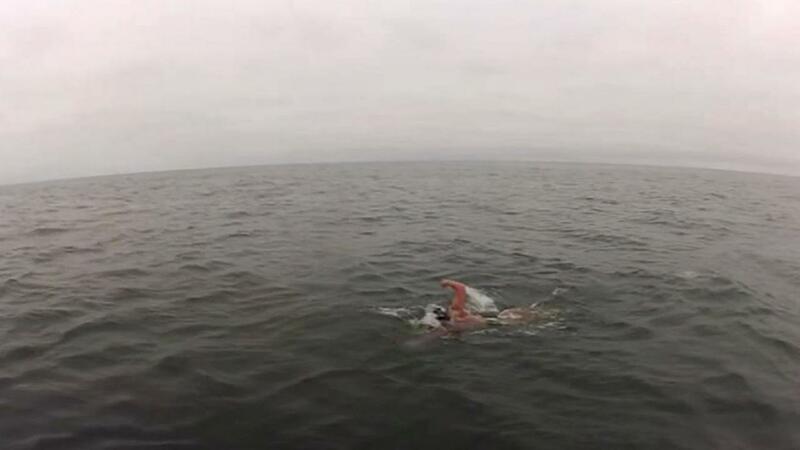 Locke completed the 29-mile swim in 13 hours, 58 minutes, 28 seconds — breaking the previous 47-year-old record. This was Locke’s seventh attempt at the crossing. My friend Peggy, who works in our financial office at Kingsland, knows Joe Locke. They were neighbors in Sacramento and were on the school swim team together. Peggy told me that Joseph was the kid who would do the long swim relays and also played water polo. That school swimming pool became the context for growth — the place that prepared him for greater challenges. Each of us have the capacity to be more and to do more than we ever thought possible. However, in order for us to reach our highest potential we must put ourselves in contexts that will stretch and challenge and even frighten us a bit. Whether that context is between two horizons or just across the street from where you live, push away from the security of the familiar and put yourself in a context where you will grow and make exciting new discoveries about God and the world around you. You’ll be glad you did. Truly motivating and inspirational post! Isn’t it amazing that by pushing ourselves beyond all our perceived limits we can experience extraordinary growth. Thanks, Brad. Our growth is indeed often forged in the furnace of trials and challenges, whether those thrust upon us or those that we take on in order to achieve goals or fulfill dreams. I feel His presence when I go beyond.